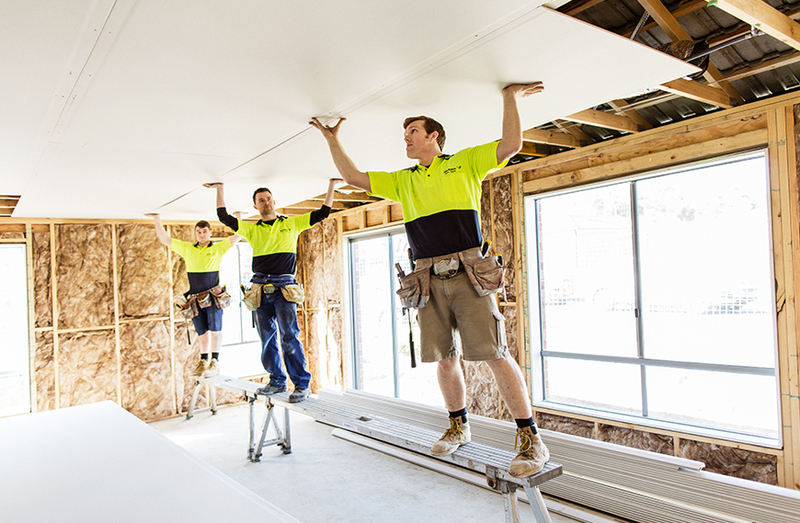 Plaster Wholesalers is proud to serve as Melbourne’s Number 1 retailer for wall and ceiling plasterboard, insulation and plaster accessories. We work tirelessly to make sure that the brands and products you know and trust are continuously in stock. Plaster Wholesalers employs considerable time and effort in keeping abreast of the latest trends and technologies in our industry to make your work a whole lot easier. 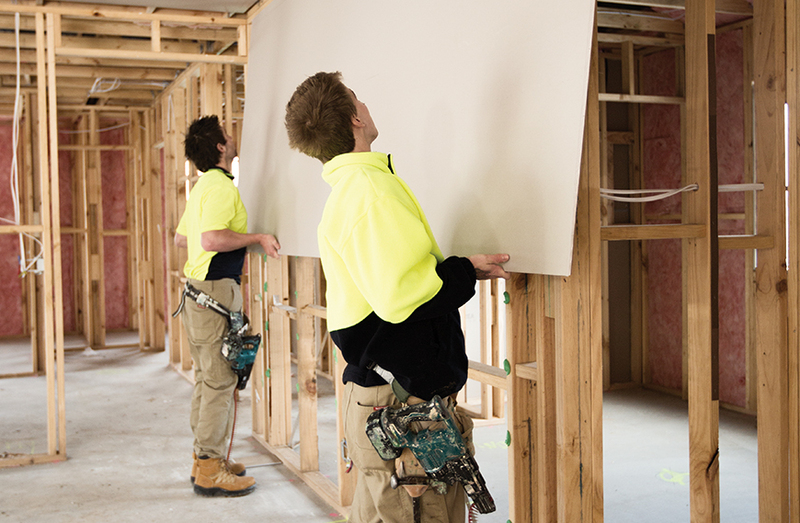 To stay ahead of the game, we are constantly looking out for the latest in plasterboard, plasterboard installation, wall and ceiling insulation, insulation batts, fibre cement board and sheet, cornices, cement rendering and more. For builders or contractors looking for ways to keep budget costs down, this page is a great place to start. These offers change often so check back weekly to benefit from product announcements, special deals and monthly closeouts. Plaster Wholesalers has some great deals going on you won’t want to miss. Take advantage of these special offers before they’re gone. Looking to save a few bucks on your next project? Find great items in our clearance section and save big. We offer a variety of helpful products at a discounted price. Hurry, these deals won’t last long. Ask About Our Product Releases, Special Offers and Clearance Sales. Call our friendly sales team on 9748 5111/9308 7800 or send us an online enquiry today.